Alia Bhatt will make biopic on the player! Will also act. Arunima Sinha's character can be seen alive on Bollywood actress Alia Bhatt's silver screen. The biopic films are in the trend of Bollywood these days. can be seen alive on Bollywood actress Alia Bhatt's silver screen. The biopic films are in the trend of Bollywood these days. Alia Bhatt is also going to do a biopic. This film is being made on Arunima Sinha and it is being told that Alia has given her consent for the film. 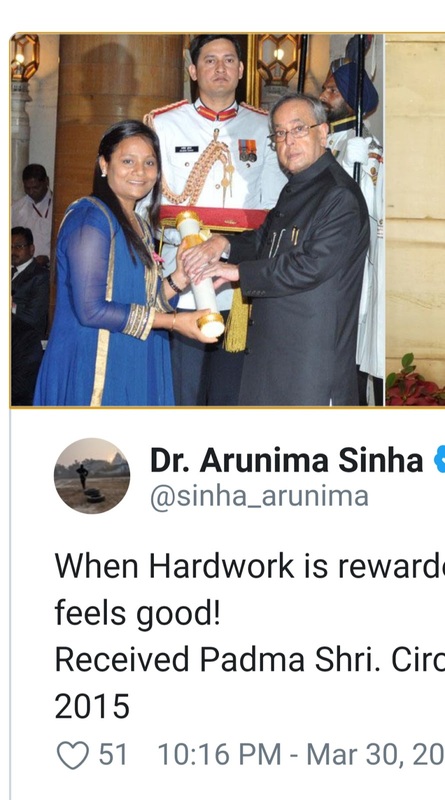 Please tell that Arunima Sinha was a National Volleyball player, who had fallen on a moving train while fighting some robbers. Arunima lost one leg in this accident. However, Arunima did not lose her courage and within a year she became the first woman to climb Everest. It is being told that the film will be based on the book 'Born Again on the Mountain: A Story of Losing Everything and Finding Back'. This movie will be produced by Karan Johar and Vivek Rangachari. To play the role of Arunima in the film, Alia has also been asked to increase the weight. Alia will have to make strict training with the Divya person for this film. It is being told that the film will be shot in Lucknow. In April 2011, a national level volleyball player from Lucknow to New Delhi was pushed by some miscreants by the moving train. In this accident, the player lost his one leg. Two years later, people saw the same player with the tricolor on Mount Everest, the world's highest mountain peak and saluted his passion. That player was Arunima Sinha. However, this journey was not easy for Arunima. After losing his leg in an event, he decided not to be disappointed and to adopt a new floor. For this purpose, many people appreciated him, so many people criticized him. 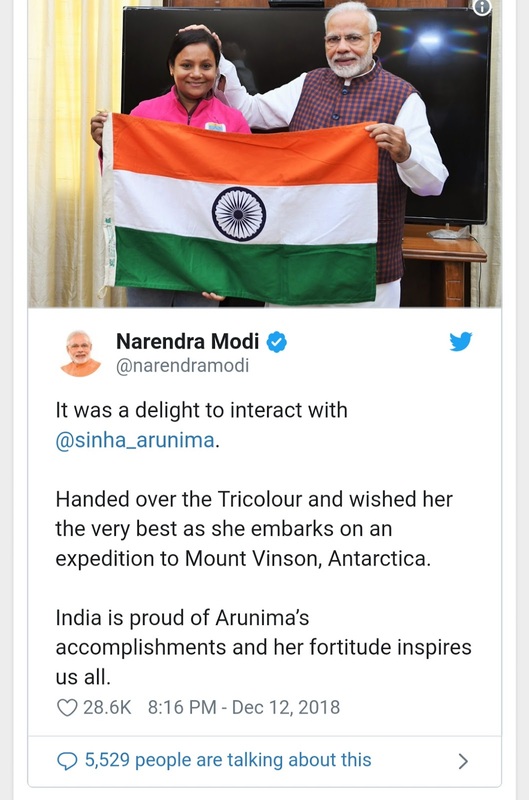 Arunima had said on this, "When I had defeated Everest, I wanted to raise my hands and shout loudly and wanted to tell all those people that I did the look. All those people, who called me mad, called Viklang and also said that being a woman I would not be able to do that. " Arunima had said, "I am most grateful to my critics. Because of them, I got the passion to achieve my goal and finally I did it. "